Did you know that maps have social lives? Maps facilitate a lot of different social and political relationships between people and nations. And they did a lot of this work for Americans throughout the early American past. 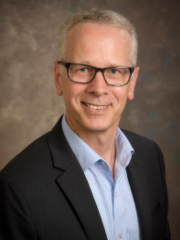 Martin Brückner, a Professor of English at the University of Delaware, joins us to discuss early American maps and early American mapmaking with details from his book, The Social Life of Maps in America, 1750-1860. 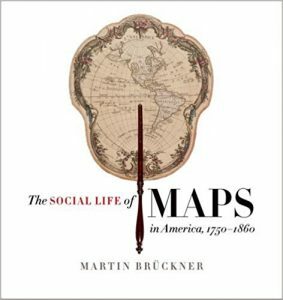 As we explore maps and mapmaking in early America, Martin reveals how maps had social lives; the development of early Americans’ interest in maps and the type of maps they were interested in; And, details about how early Americans drew, printed, and manufactured their own maps between 1750 and 1860. In your opinion, how would American history have been different if maps had been too expensive to have become objects in early Americans’ everyday lives?